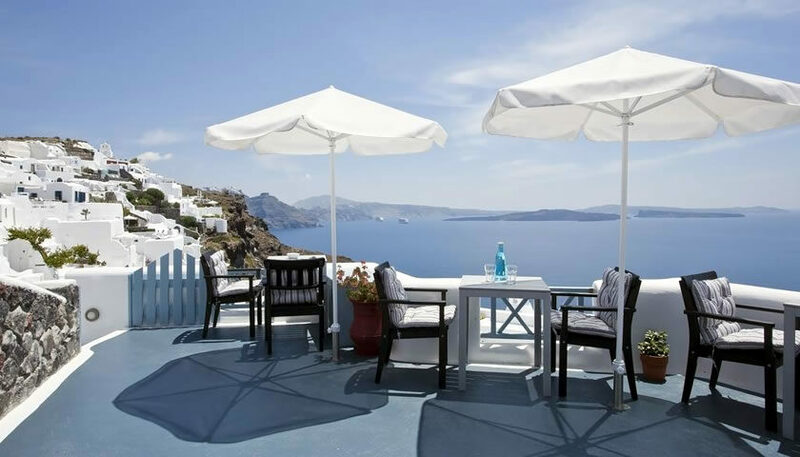 Aspa villas offer beautiful and affordable studios and apartments in Oia with a kitchenette, some of which with amazing caldera views. You can relax in the swimming pool or the outdoor area while enjoying the sea and volcano view. 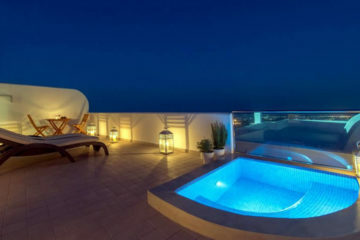 Specify the dates of your visit to Santorini to check availability and prices of Aspa Villas.